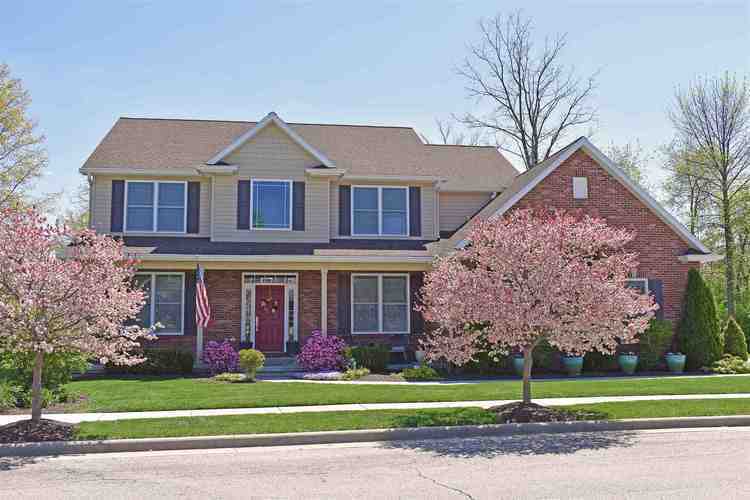 Come see this immaculate home in the highly desirable Orchards subdivision just minutes from Purdue. This home has it all, the main floor boasts a large open living room open to the kitchen, formal dining room, a 2 story foyer along with a perfect space for a home office. The second floor has an amazing master suite along with 3 spacious bedrooms. The basement has a large open space perfect for entertaining. The back yard is perfect for relaxing on the deck or sitting around the built in firepit overlooking the small creek with the perfect wooded background. Listing provided courtesy of Realty Advisors Inc.